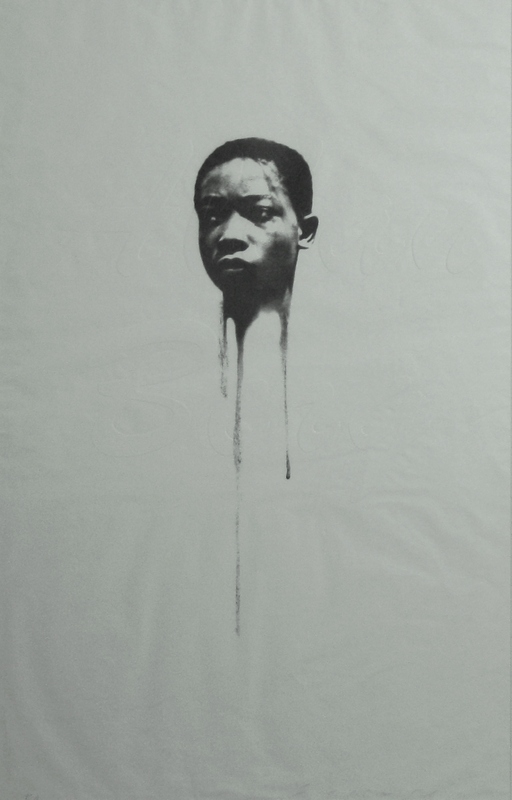 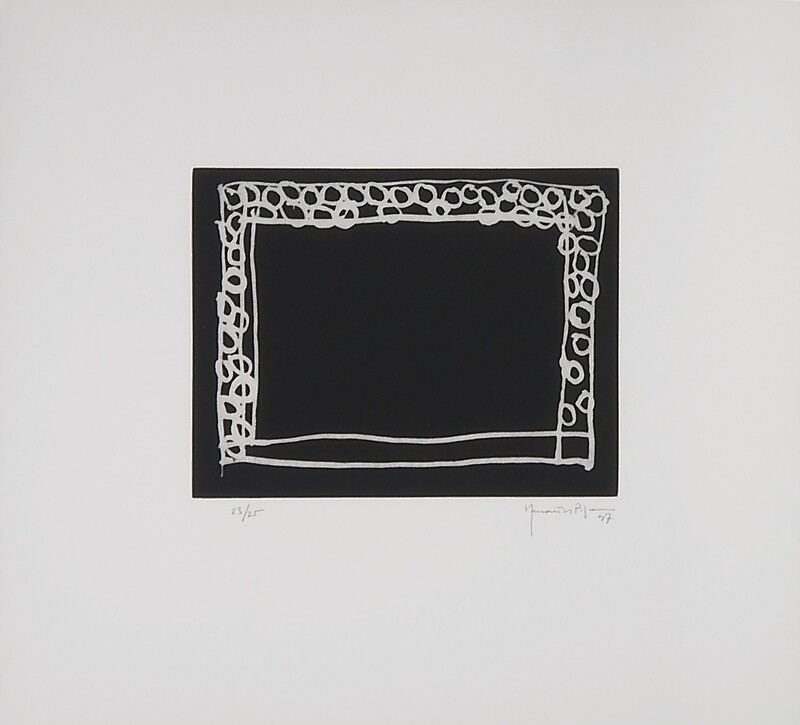 Jaume Plensa - Litography and etching - 97 x 61 cm. 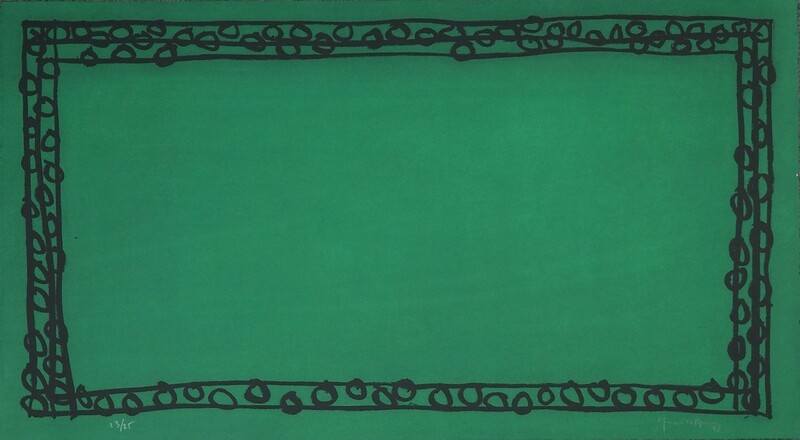 Edition: 50 copies Copy: P.A. 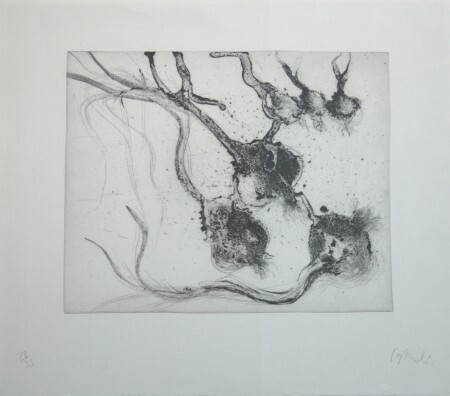 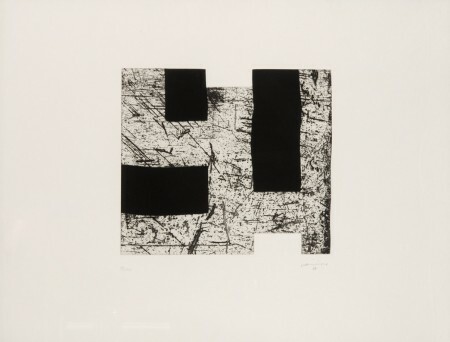 Miquel Barceló - Etching: Image: 20 x 58 cm. 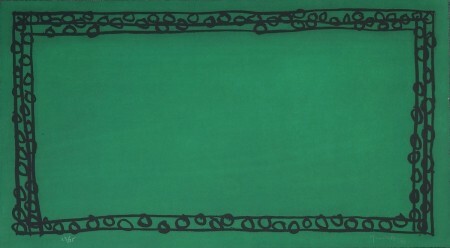 - Paper: 50 x 65 cm. 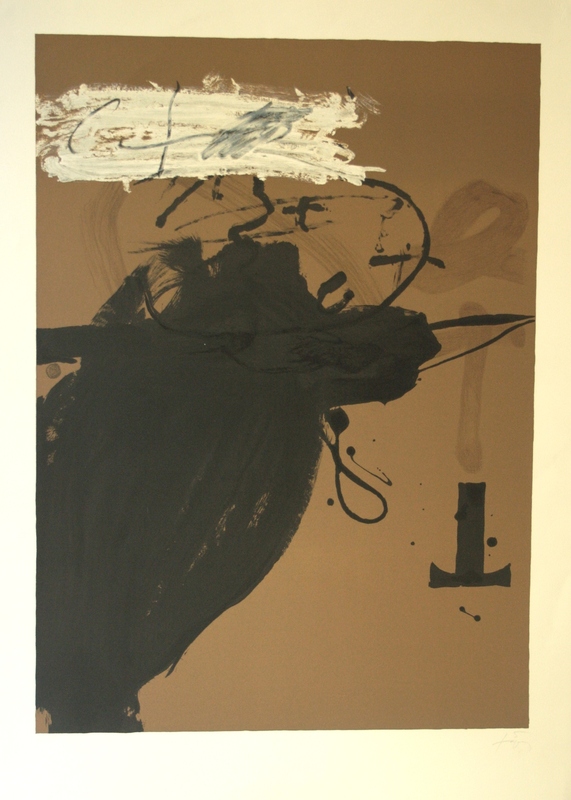 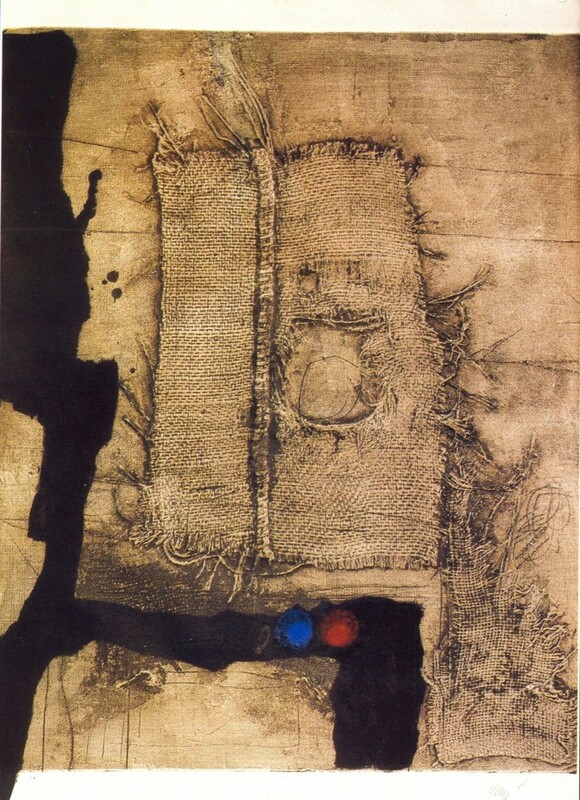 Tàpies - Mixed media on carton , 1981 - 98´5 x 65 cm. 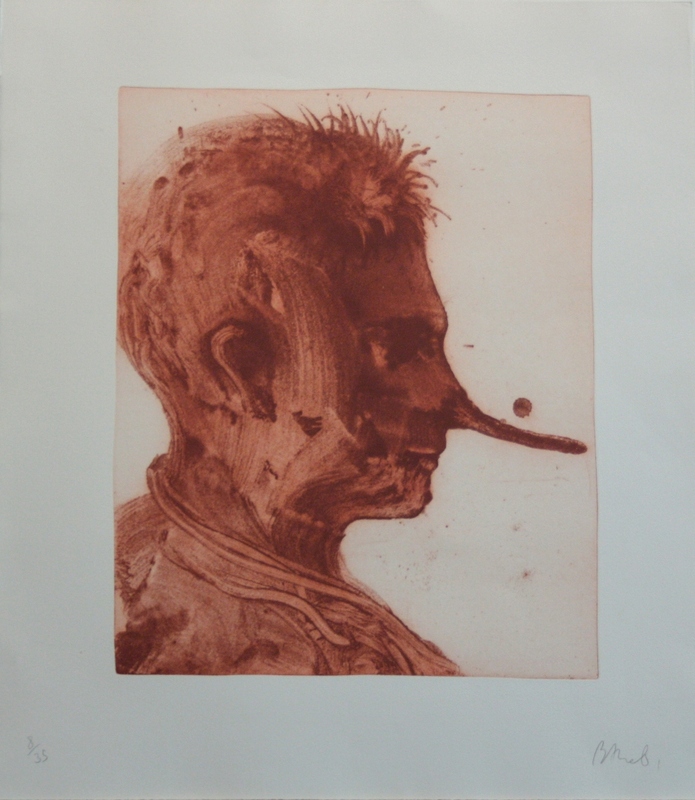 Edition: 60 copies + E.A. Copy: E.A. 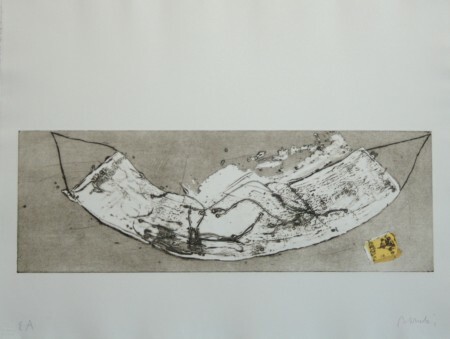 Ràfols Casamada - Etching- 100 x 70 cm. 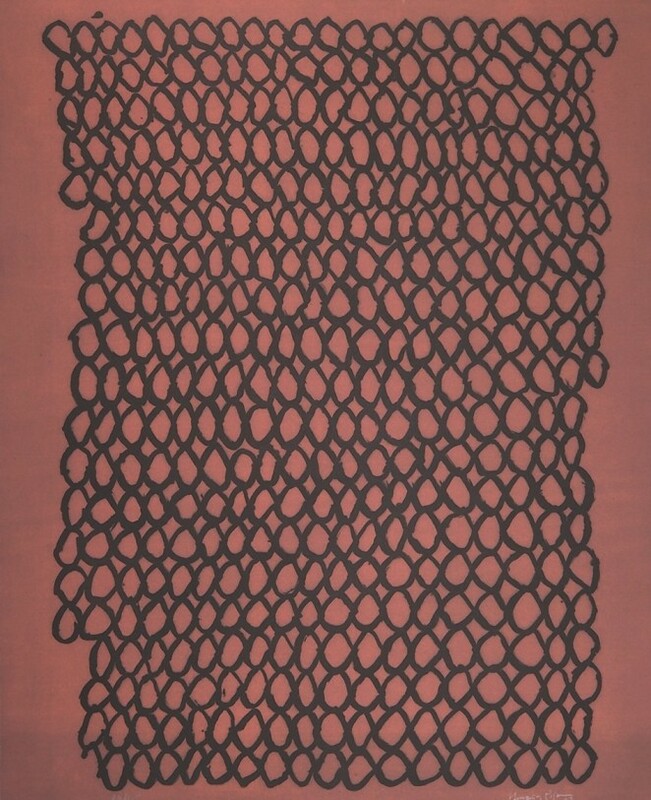 Edition: 75 copies + H.C. 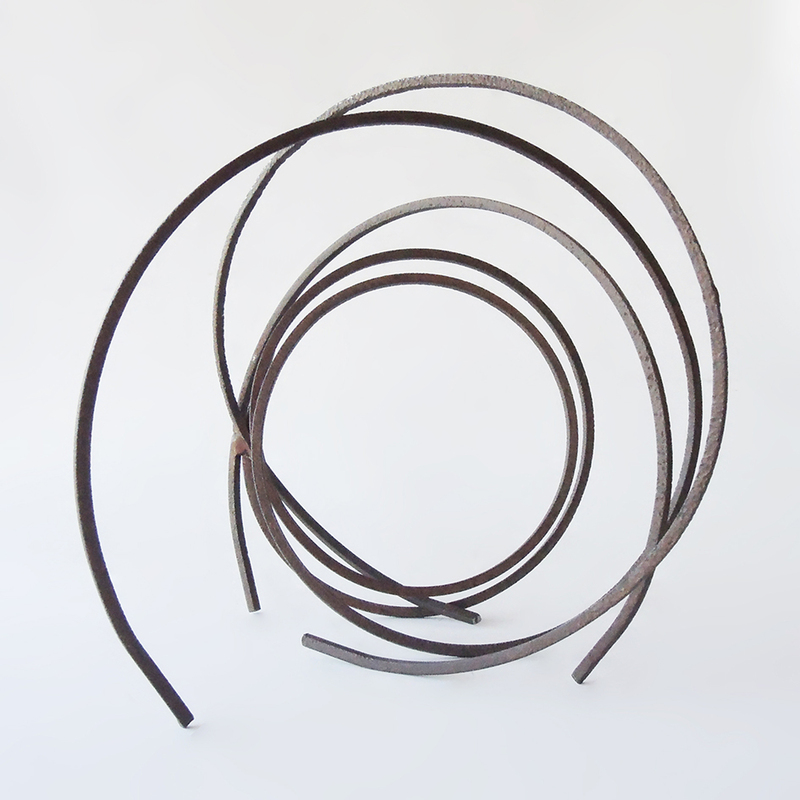 Copy: H.C.
Inma Amor - Iron - 68 x 120 x 124 cm. 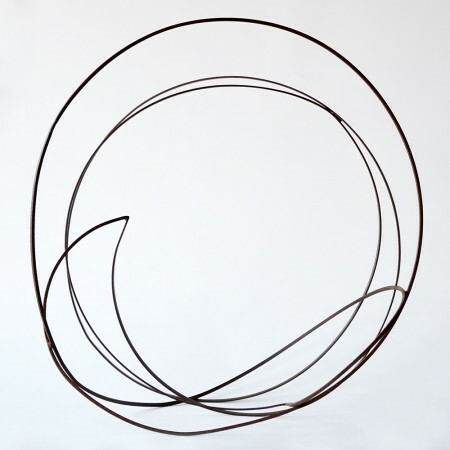 Inma Amor - Iron - 56 x 45 x 40 cm. 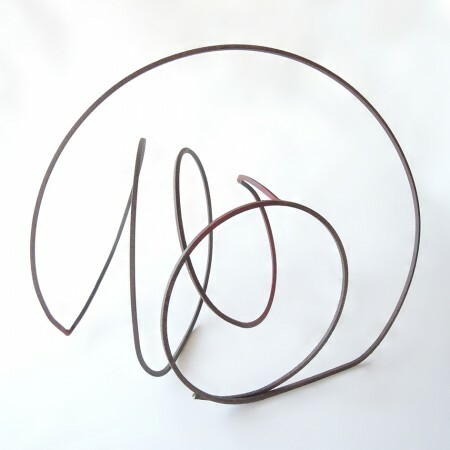 Inma Amor - Iron - 75 x 57 x 45,5 cm. 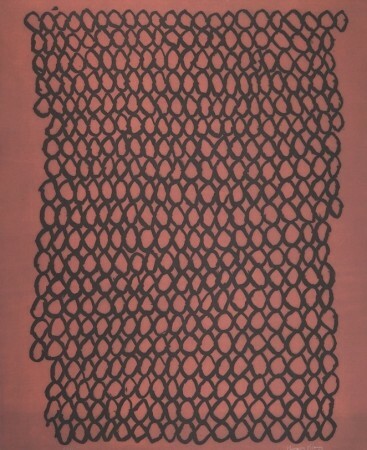 Inma Amor - Iron - 70 x 63 x 46 cm. 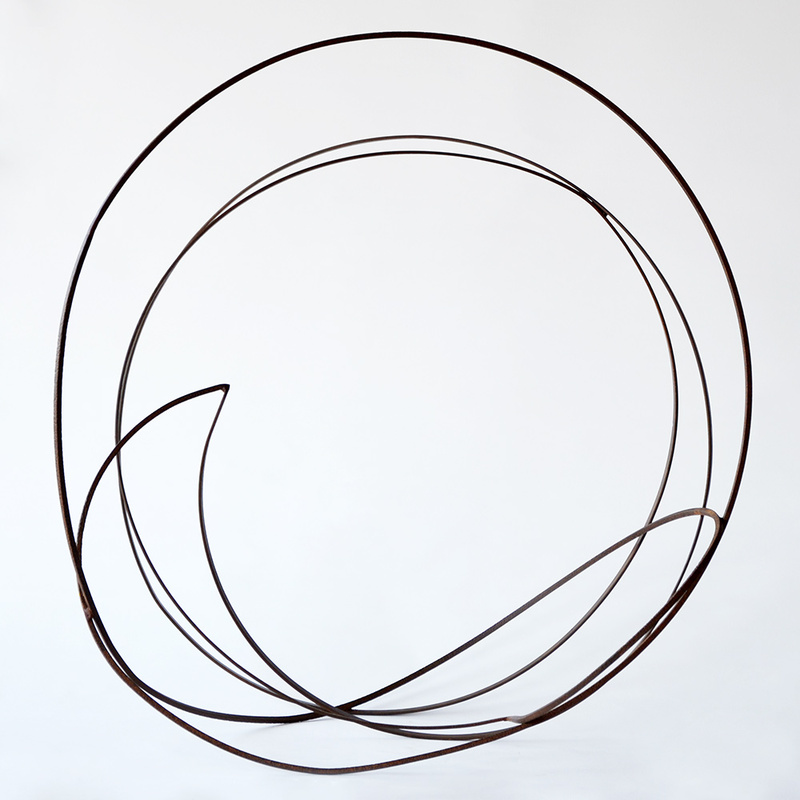 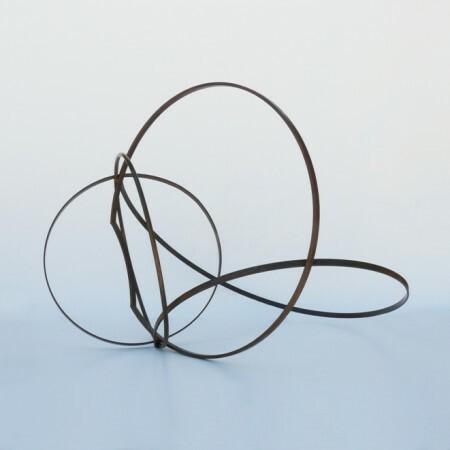 Inma Amor - Iron - 98 x 90 x 60 cm. 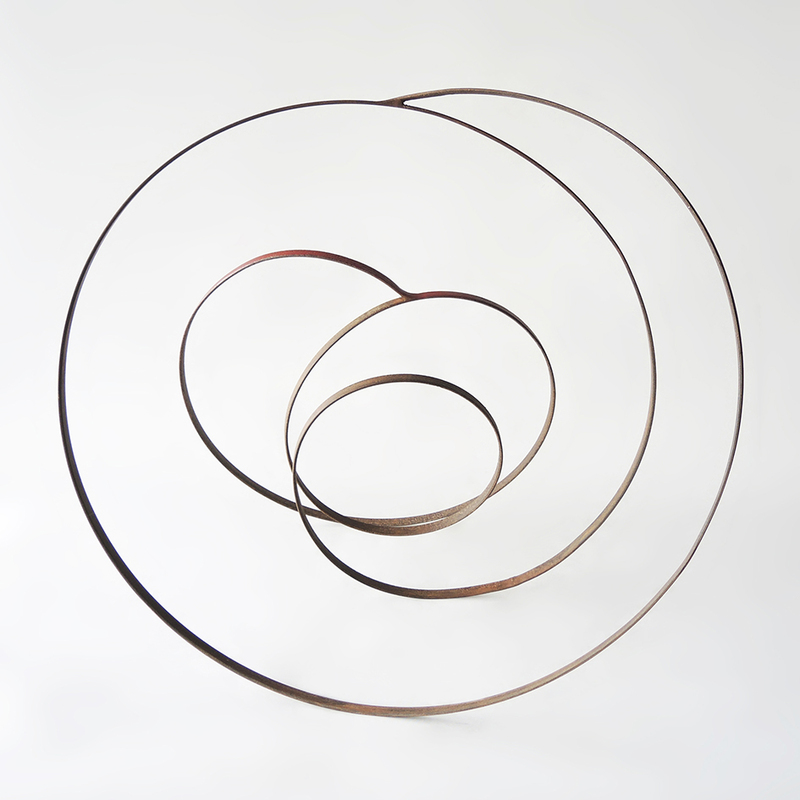 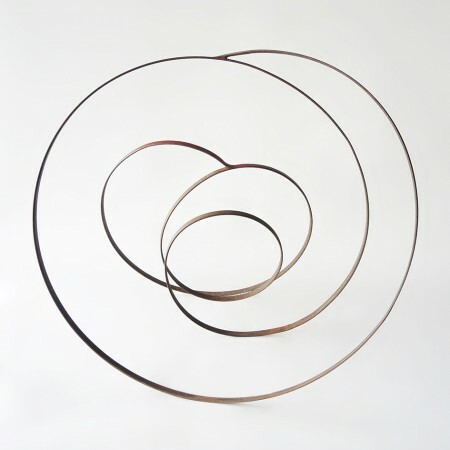 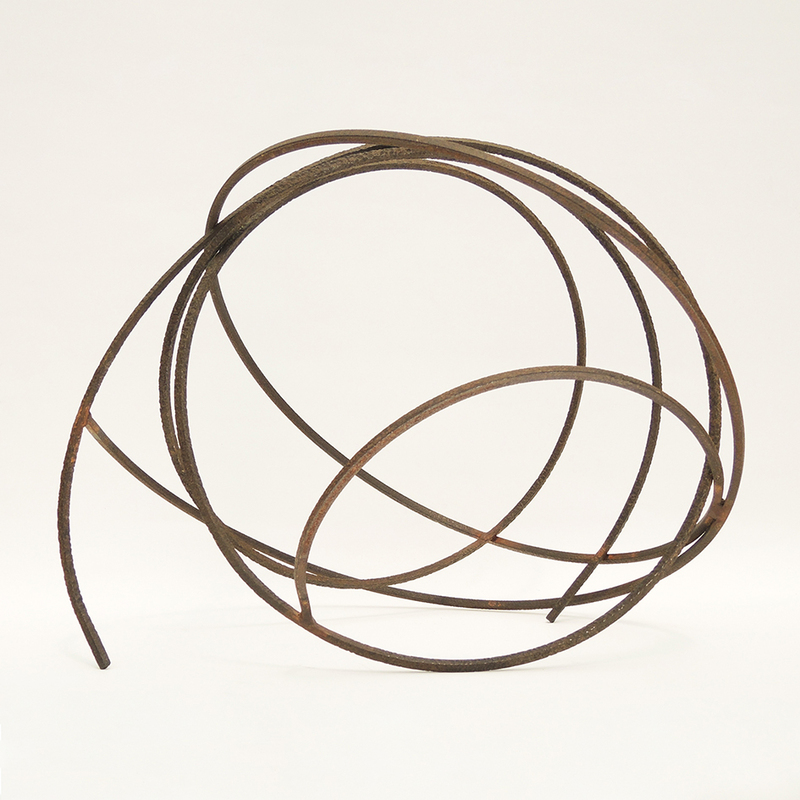 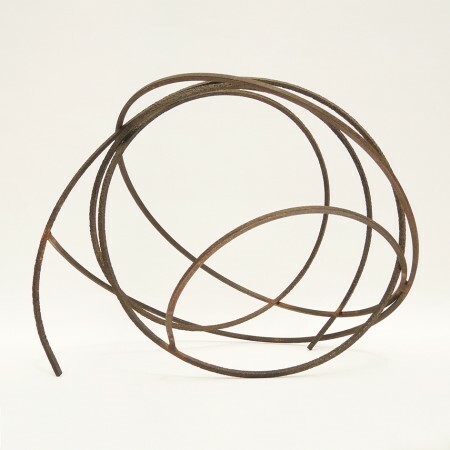 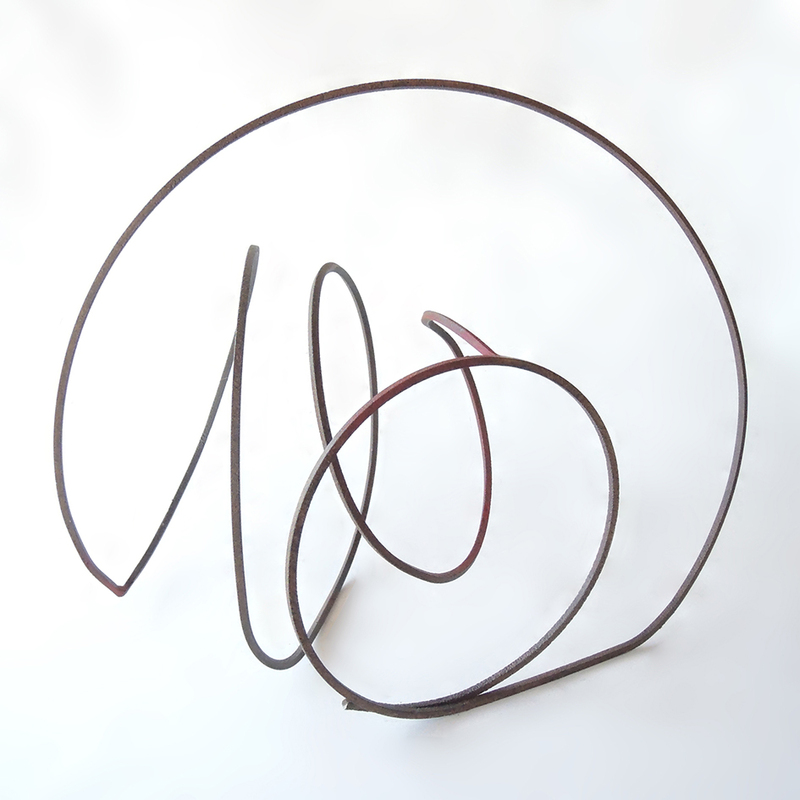 Inma Amor - Iron - 64 x 46 x 30 cm.